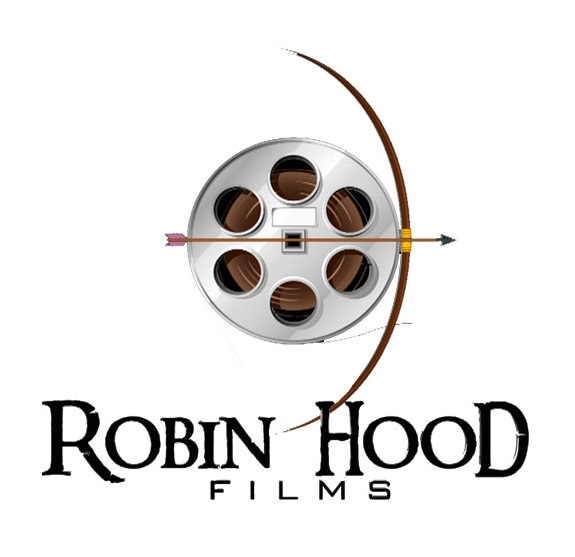 Started as a production company more than a decade ago, in 2011 Robin Hood Films moved into the distribution arena as well. Having been through the distribution process with our previous projects, we feel filmmakers need a better outlet to get their product to market. Our business model is simple - treat filmmakers how we would have liked to have been treated when we were just making movies.